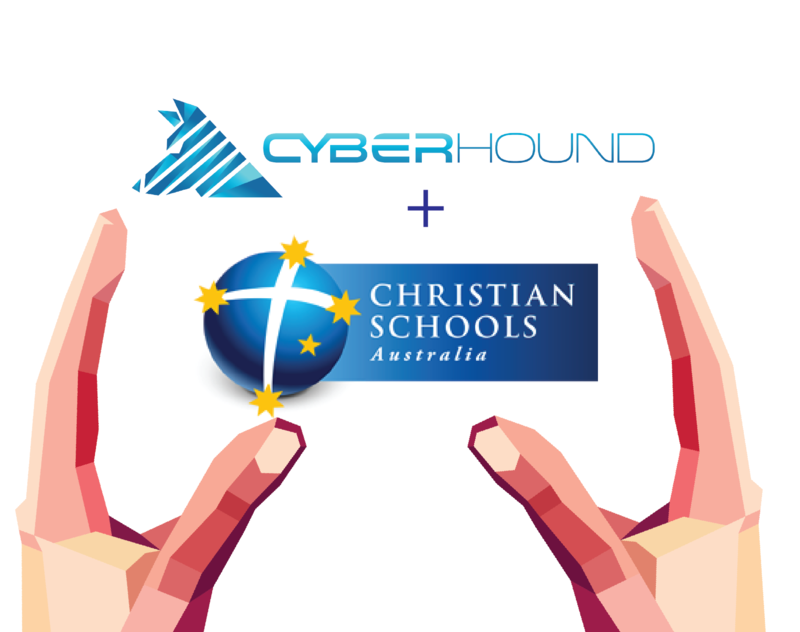 CyberHound is thrilled to be the Platinum sponsors of this year’s Christian Schools Australia National Leaders Summit in Perth. We have been supporting this event for many years and are delighted to be continuing our support in 2019. Our team look forward to this event every year and enjoy the opportunity to reconnect with and meet new members of the CSA community. Key members of our team will be attending this event and will be available to discuss our solution and answer any specific questions.